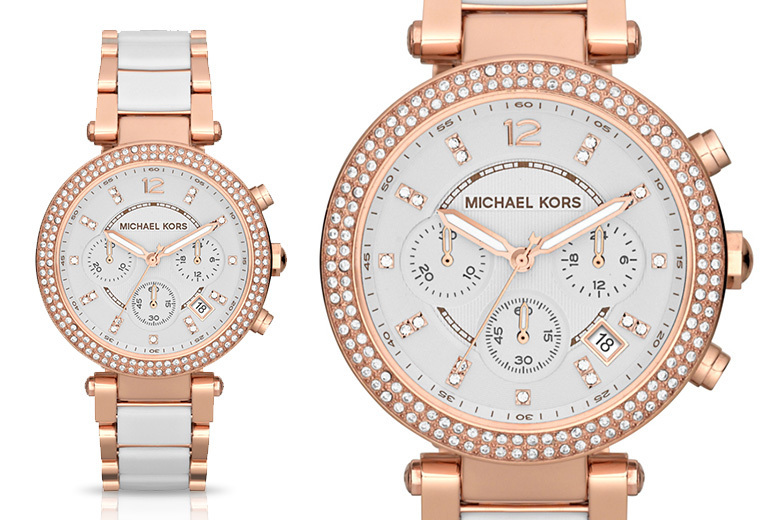 Get a Michael Kors MK5774 ladies’ watch. From the acclaimed US designer. Housed in a stunning rose-gold plated and white two-tone case. Smartly embezzled on the bezel with beautiful glittering crystals. Water resistant up to 100 metres. Would make a wonderful gift! 3000 Pocket-Spring 12" Pillowtop Mattress - 6 Sizes!